Lil Yachty feat. 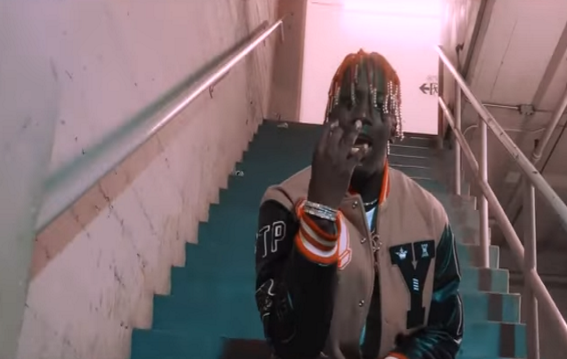 K$upreme & BIGBRUTHACHUBBA - "Like Wassup"
Directed by Will Hoopes, Yachty brings along K$upreme & BIGBRUTHACHUBBA to ask yall, like wassup? Guitars and fly cars fill this video. This is beyond ignorant, Ha!